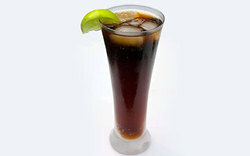 We are among the most trusted companies for providing Cola Flavours the clients. 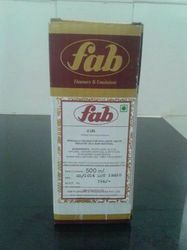 This Cola Essence is manufactured by us by using good quality raw material. Further, the offered Cola Essence is extensively used in their advertising across time and with cola extract for flavouring beverages. Our products are easy to use. Our competency lies in manufacturing and supplying our clients an excellent quality range of Cola Flavour.